Forms of part:: Sergei Mikhailovich Prokudin-Gorskii Collection (Library of Congress). I. Prokudin-Gorsky, Sergei Mikhailovich (1863-1944) .1. 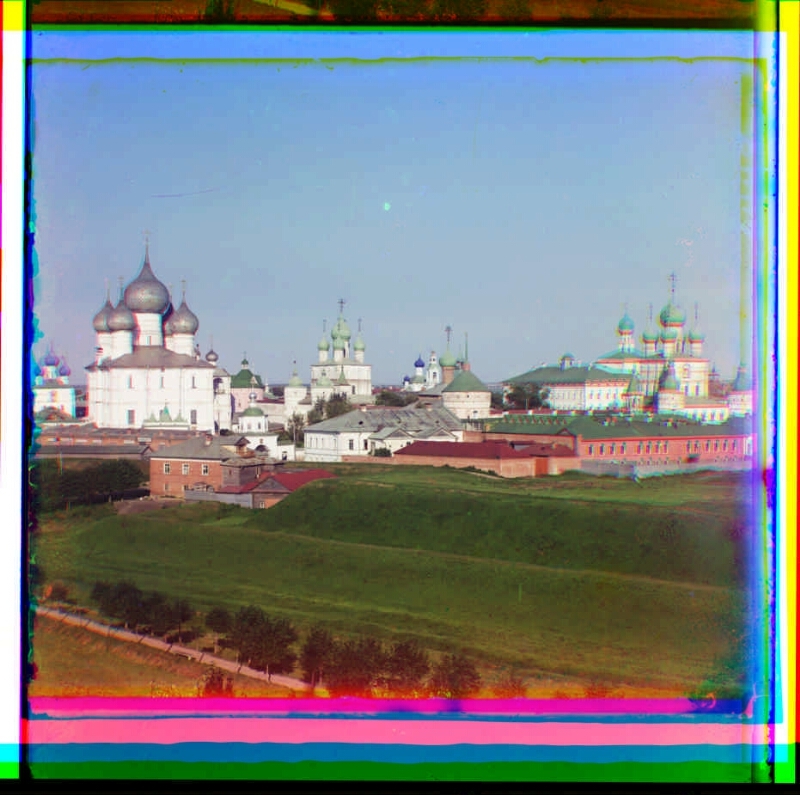 "The Rostov Kremlin", the State Museum-Reserve (Rostov, Yaroslavl Region) - History - 1911 - Photographs. 2. Territory (collection). 3. Territory of Russia: Yaroslavl Region (collection). 4. Yaroslavl region: pages of history (collection). 5. Kremlins. 6. Color of negatives. 7. Glass negatives. 8. Documentary photographs.